If you plan on buying or selling a home in North Carolina, you’ll likely reach out to a certified real estate agent for help. While the process of researching and selecting a certified REALTOR® can be daunting, thanks to the help of modern technology and the internet, finding a real estate expert in your area isn’t as hard as it seems. In this blog, we’ll discuss what a realtor does and what you should look for in a REALTOR when it comes time to start shopping for new homes. 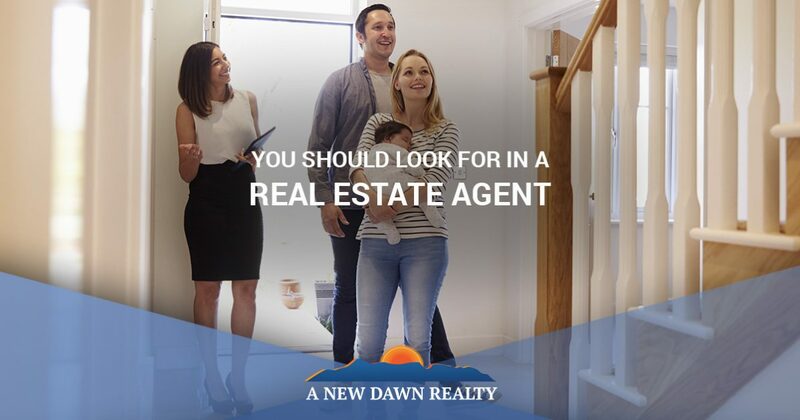 At A New Dawn Realty, we’re proud to be a Top Rated Local® North Carolina real estate agency that can provide you with all of the resources and information you need to successfully buy or sell a home. We offer our real estate services for both residential homes and commercial properties and land, and we would love nothing more than to help you navigate the ins and outs of the real estate market. If you’re interested in learning more about our team of agents or you’d like to set up an appointment with one of our real estate agents, contact us today! More often than not, the terms real estate agent, real estate broker, and REALTOR® are used interchangeably by people who don’t understand their differences. Luckily, our real estate professionals are here to clear up any confusion. Let’s look at the differences between these three positions below! A real estate agent is someone who must take courses on the real estate laws and regulations in your state. They are required to apply for and pass a state licensing exam before they can start practicing their craft. A real estate broker, on the other hand, is required to take an additional number of courses in various subjects in order to qualify for the broker’s license exam. Unlike your traditional sales agents, brokers have the ability to open their own office and sell real estate without having to affiliate with anyone else. While a real estate broker and a sales agent can legally represent buyers and sellers when they are licensed, they cannot call themselves a REALTOR® unless they have paid a membership fee to be a part of the National Association of REALTORS® (NAR). How long have you been in the real estate industry? This is a very important question to ask any real estate professional you meet with. If he or she doesn’t have ample experience under their belt, you may wind up with a real estate agent who isn’t very familiar with the current market. How do you plan on marketing my home? If you plan on selling your North Carolina home, you’ll want to ensure that the real estate agent you work with has a strategic marketing plan. All decent agents will use a brokerage website or the multiple listing service (MLS) to showcase your home’s listing. This can be a great way to gain visibility in the real estate market. In fact, according to recent studies, more than 88 percent of the nation uses the internet to find new homes. You may also want to inquire about print advertising as well, since many agents like to include listings in newspapers, magazines, brochures, and flyers. What percentage of your listings do you sell? If you plan on selling your residential property, it may be a good idea to inquire what percentage of listings your agent typical sells. Ideally, you’ll want an agent who sells between 60 to 80 percent of their listings. Do you have a list of references? When you meet with potential a potential real estate agent, be sure to ask them if they have a list of references they can give you from past clients. If you’re agent can give you a few names, take the time to call or email them to ask about their experience with the real estate agent. Were they happy with the work he or she did? Was it easy to get in touch with them? Did the agent keep you well-informed throughout the buying or selling process? These are all great questions to ask any references. Is the neighborhood I’m interested in growing or declining? If there’s a certain area of North Carolina that you are interested in moving to, make sure to ask your real estate professional if the neighborhood is growing or declining. You agent should have thorough knowledge of all the areas in your city, and they should be able to tell you whether or not the neighborhood you are looking into is on the rise or decline. Do you work alone or are you a part of a team? Before you sign on with a certified REALTOR®, you’ll want to ask each agent you interview if they work alone or if they are a part of a team. 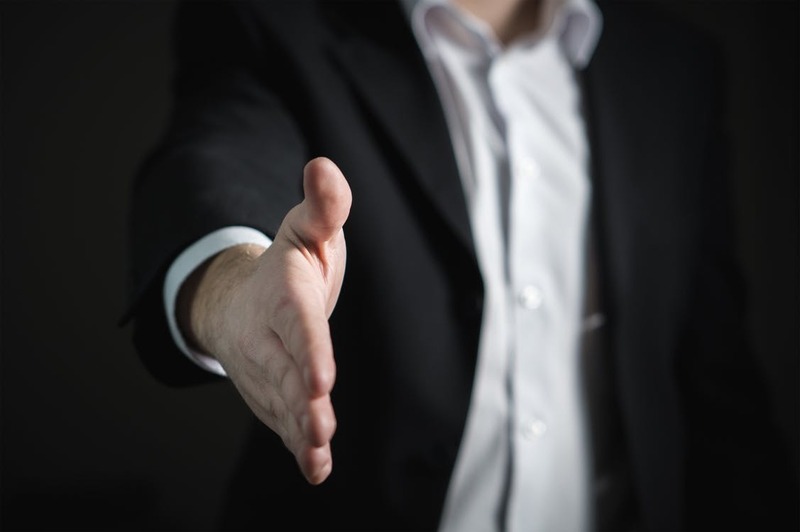 There are positives and negatives to working with a real estate team, and one major drawback is that you might not always be working with the person you initially hired. On the other hand, working with a team could also mean that you’ll get more attention and personalized services. How do your fees work? Many real estate companies and individuals charge fees for certain services, and this is something you’ll want to get cleared up from the get-go. Most agents don’t charge a flat fee for their services, but they will take a percentage of the home’s final sale price. The percentage can vary from agent to agent, but the commission normally hovers around six percent of the selling price. 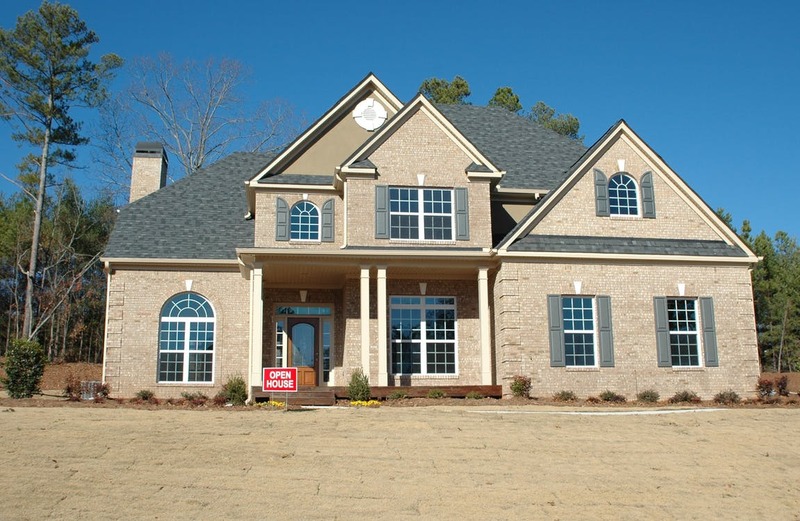 When it comes to finding the perfect real estate agent in North Carolina, there are many different avenues you can take. The most important thing to remember is that the decision to hire a real estate professional is ultimately your choice and you should feel comfortable and confident in your decision. If you live in North Carolina and you need a certified REALTOR® , contact A New Dawn Realty today!